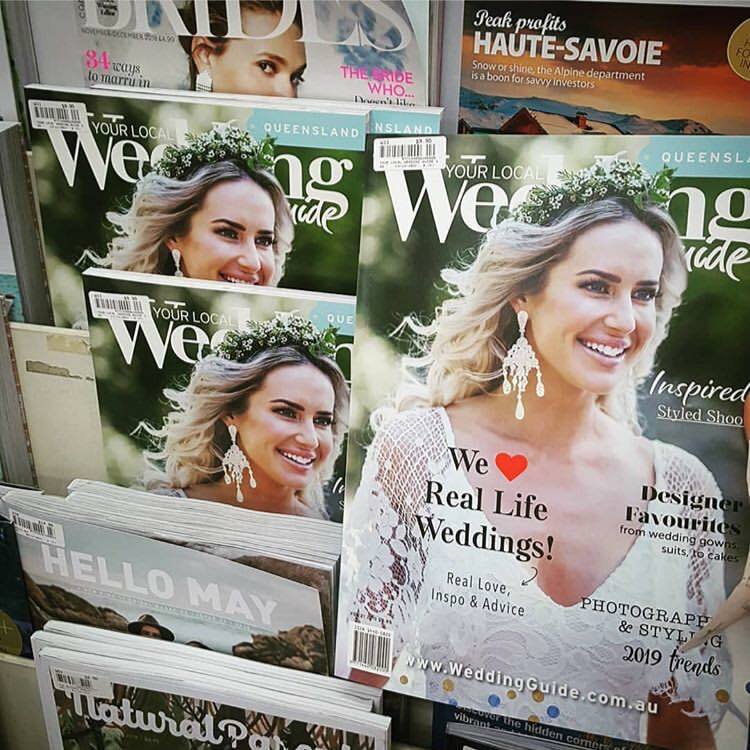 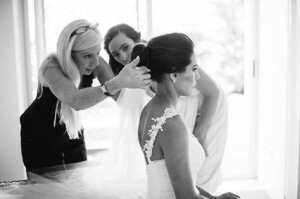 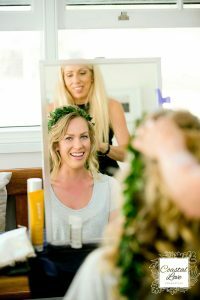 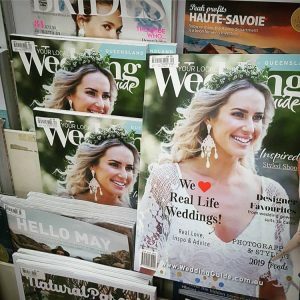 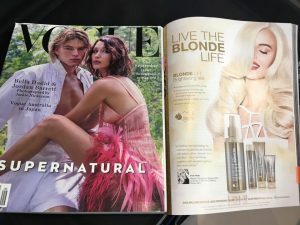 With a wealth of knowledge and experience, and 3 previous successful salons , Vicki has looked after thousands of happy brides ( both in Australia and Internationally ) and wedding parties, formal girls and makeover clients. 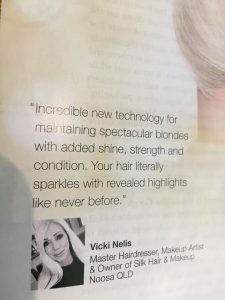 Vicki was fortunate enough to be trained in “Total Look “ (all aspects of hairdressing , makeup and styling ) and has an exceptional eye for detail in bringing a beautifully coordinated look together. Vicki was one of the first graduates from the NAPOLEON PERDIS MAKEUP ACADEMY and had training from NAPOLEON PERDIS . 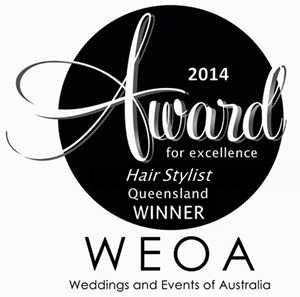 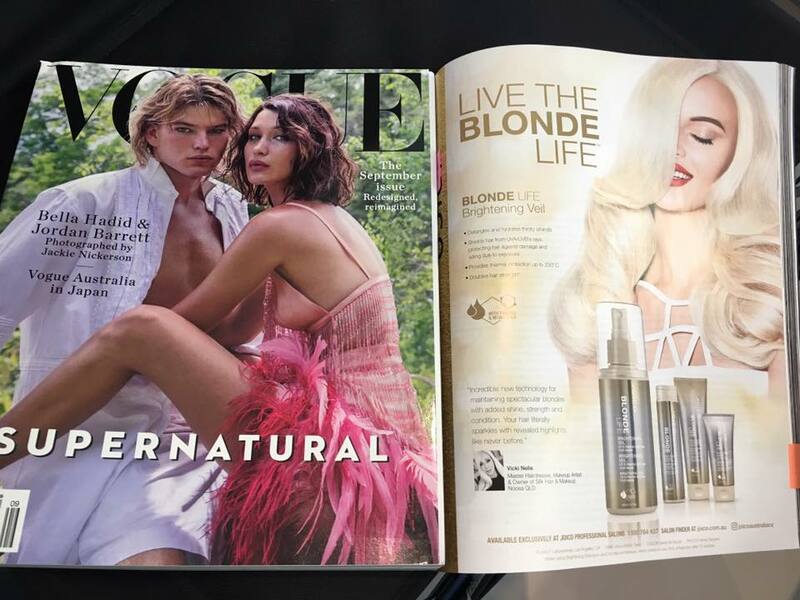 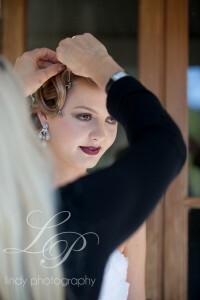 Vicki and her select team take great care of you and are all qualified ,experienced hairdressers and makeup artists. 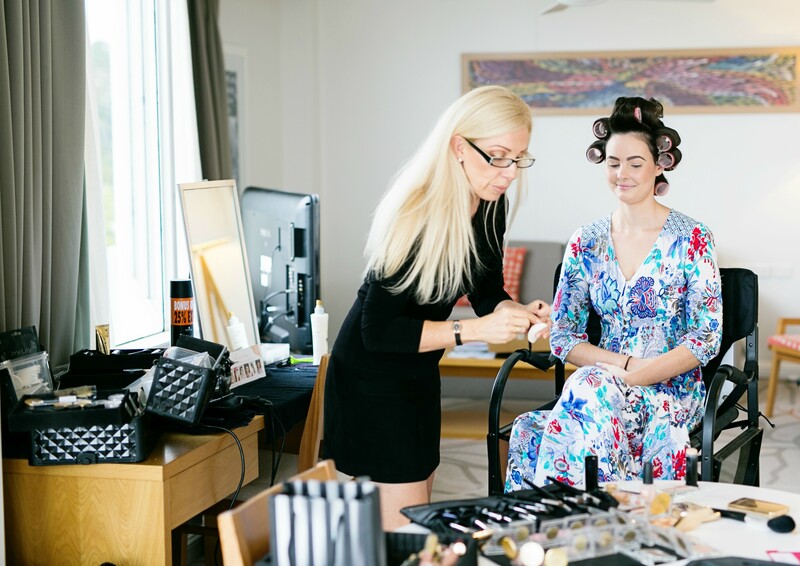 Many of SILK’S interstate clients have become regular devotees and have SILK take care of them again and again when in Noosa. Achievements include- Hair and Makeup Artist at The Australian Fashion Awards and The Miss Universe Contest.